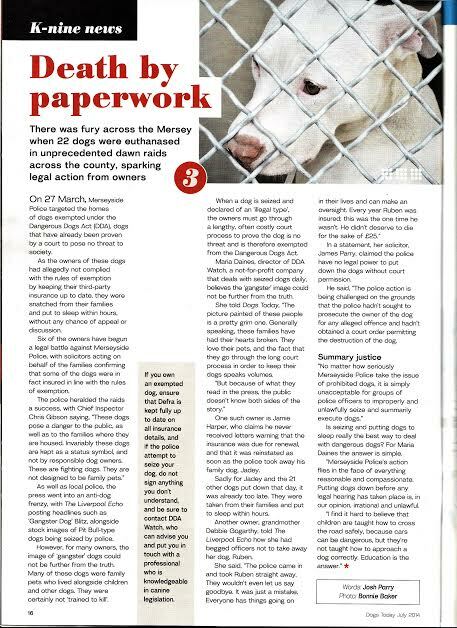 Working with dogs affected by BSL - I knew of BSL mainly due to social media but never knew the true impact it had on owners or rescue staff until I witnessed it for myself. So this is my story. Freedom of information request - DEFRA: Index of Exempted Dogs. How breed specific legislation can affect overseas families explained. An Open Letter - To the Rt Hon Elizabeth Truss, Secretary of State for the Environment and Lord de Mauley, Parliamentary Under Secretary of State for natural environment and science. 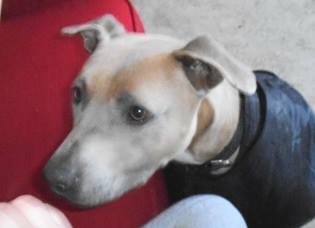 Lennox Remembered - this weekend (11th & 12th July) we remember much loved Lennox, a beautiful and heartbreaking victim of BSL, a family dog who broke hearts across the world because of the tragedy of his passing, way before his time. I Am Lennox Tribute Album - Lennox taught thousands about the heartbreak of BSL. Each year we will honour and remember Lennox with your pictures of support in our "I am Lennox" album 2015. Global Anti-BSL Protests - This year dog owners, campaigners and the public will once again unite in global protests against Breed Specific Law (BSL) during July and August 2015. The London "I Am Lennox" Rally takes place on 11th July. Campaign Exempted Dog - Your support is needed with our new campaign - find out how you can help. Petition Signatures Needed - Support our online petition. Exempted Dogs travelling in a vehicle- the correct information on what you need to know as confirmed by Defra. Important new changes to DDA (breed specific legislation) - Coming into force on the 3rd of March 2015 are alterations affecting those subject to section 1 of the DDA. This is Tyson and he is an exempted dog (registered on the Index of Exempted Dogs) who can no longer stay with his registered owner. Tyson is two years of age, fully vaccinated and has been neutered, chipped and tattooed as part of the exemption process. He is a lovely boy who is in desperate need of a new keeper. Exempted Dog Owners/Keepers - West Yorkshire police informed DDA Watch in January (2015) that they are aware of exempted dogs (registered on the Index of Exempted Dogs) which currently have expired insurance. Find our more here. Tyson the police sniffer dog: Latest victim of BSL - police sniffer and search dog Tyson, the young Staffordshire Bull Terrier who featured in Channel 5's TV programme 'The Dog Rescuers' is the latest victim of Breed Specific Legislation in the UK. Global Antibes Peaceful Protests - Dog owners, campaigners and the public unite in global day of protest against Breed Specific Law (BSL) on Saturday 19th of July. A Puppy's Life - We decided a song for the puppies killed under this cruel law is needed to help raise awareness because the public is largely unaware of the plight of puppies which are also seized and held due to BSL. We would like to welcome barrister Pamela Rose as a legal advisor to DDA Watch, Pamela has extensive experience in Dangerous Dogs law and has appeared, been consulted and advised in numerous cases since the draconian Dangerous Dogs Act 1991 was first enacted. We would like to thank Pamela for all her help and support freely given. Tears in the Mersey - A song in loving memory of the 22 exempted dog victims in Merseyside, UK, killed 27th March 2014. And for all the countless tragic canine victims of BSL around the world and the families who love them. High Court Ruling - a significant ruling in relation to section 3 of the DDA 1991 was made in December 2013. 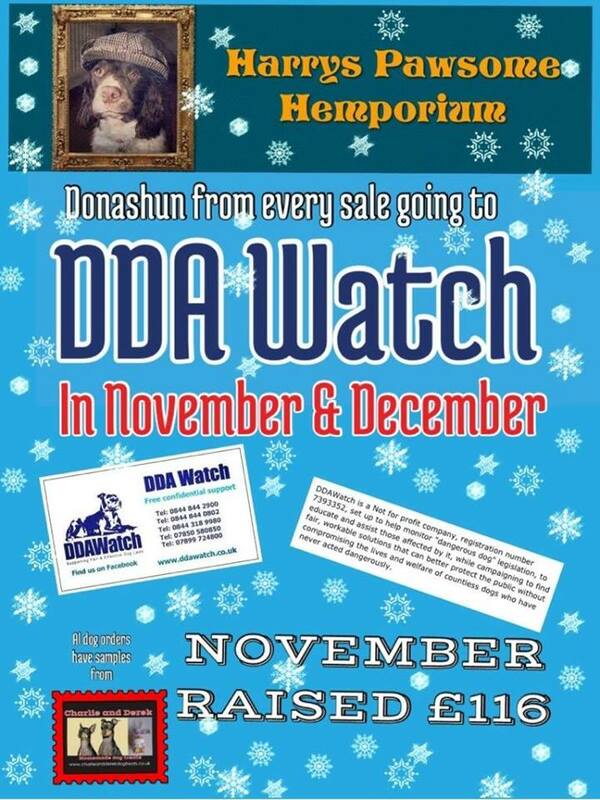 Fundraising Event-Liverpool - a fantastic event held in October in aid of DDA Watch. 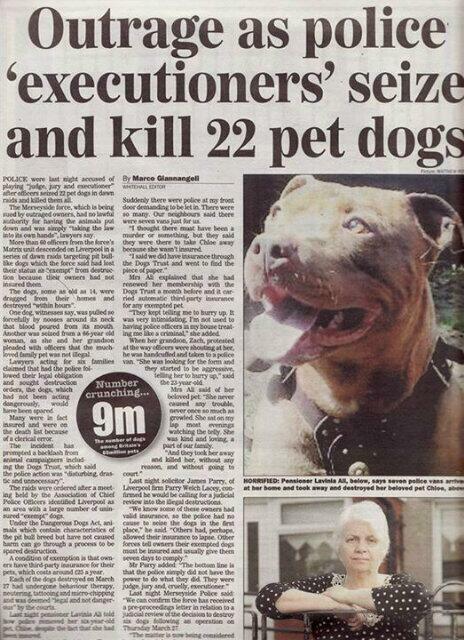 Benji's story - killed by BSL. Beautiful Benji-always remembered and in the hearts of those who tried to save him. Our remembrance and awareness event took place at Speakers Corner in Hyde Park, London, marking the sad anniversary of 22 years of Breed Specific Legislation in the UK in August 2013. NO to DDA Amendments - for your information, here is the full wording of our petition regarding the proposed amendments to the Dangerous Dogs Act. Held at Westminster, London on July 13th 2013, the anti BSL protest, part of the global protests in memory of Lennox. A Sponsored Swim took place on Saturday 15th June 2013 our lovely supporter, Ren Cockett, did a one mile swim to raise money for ourselves and TAG. She was absolutely amazing and just kept ploughing on through the water until she had done it! She made it look easy but we know it was a huge effort and Ren has put in a great deal of practice to make this work. 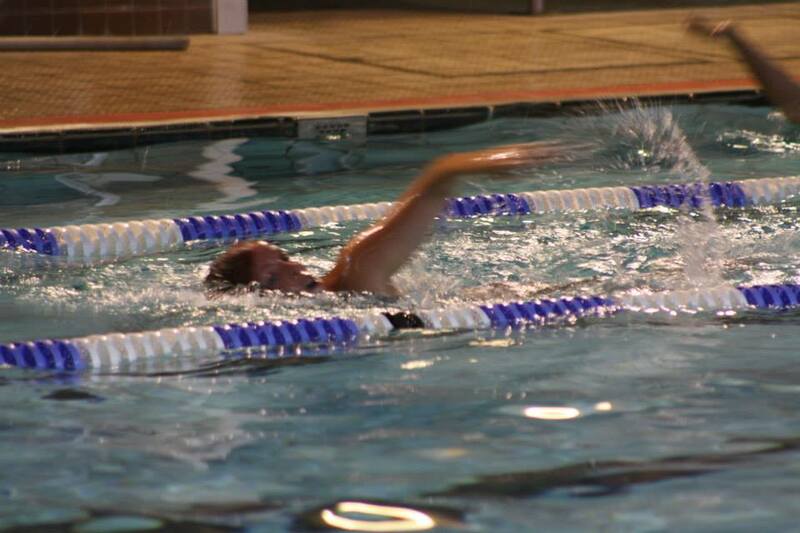 We would like to say a massive thank you to Ren, all those who sponsored her and the swimming pool at Purley who allowed the event to be held and us to take photographs on the day. 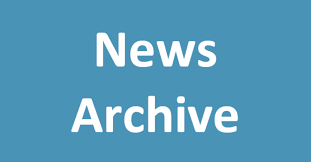 EFRA Committee - the Environment, Food and Rural Affairs Committee - Select Committee Announcement - 10th April 2013 - your views on DDA Amendment proposals invited.